Which Series Did You Love — Until It Killed Your Favorite Character? Death adds real stakes to a fictional universe. If nobody ever dies, then nothing feels real. And yet some deaths don't just diminish us all, they just plain ruin a series. For good. Which science fiction or fantasy series lost its heart, or just became less good generally, when one character died? Please include a picture, poster, book cover, clip, comics panel, or piece of fan art representing the series you used to love, or the character whose death ruined everything. (And if you post fan art, please credit the artist and link back!) Also, please mention the name of the series, the name of the character, and why it just wasn't the same afterwards. 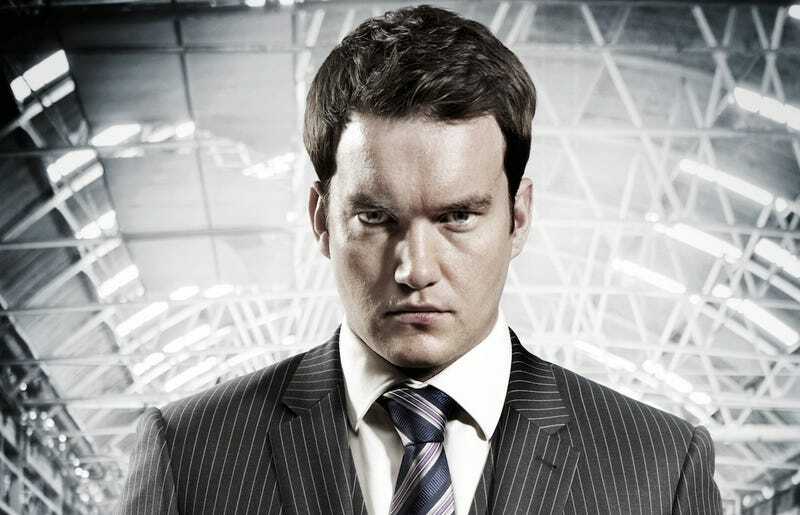 Top image: Ianto Jones on Torchwood. His death was a profoundly intense moment in Torchwood: Children of Earth that helped justify Jack's psychotic decision in the end. But at the same time, killing Ianto pretty much marked the end of Torchwood being a show we wanted to watch, in retrospect. It just wasn't the same without him.